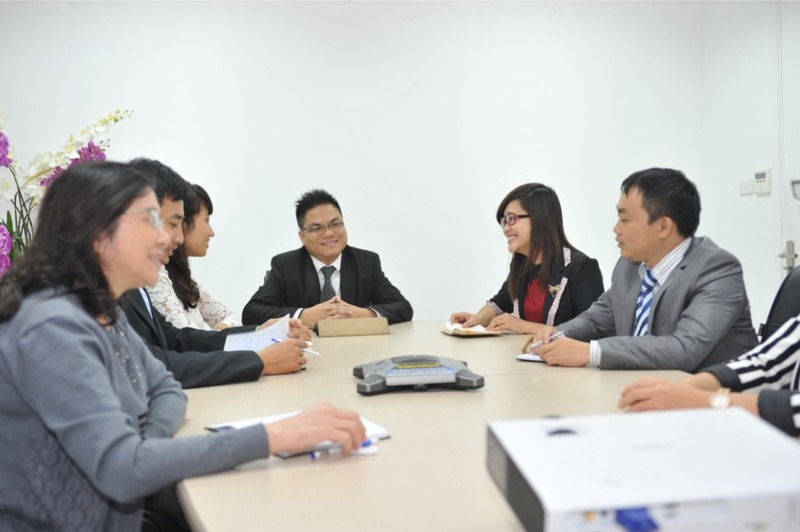 Our M&A team specialize in public, private company, and joint ventures merger and acquisition. 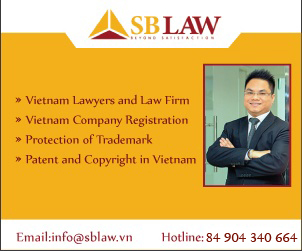 We provide integrated execution advice for all types of M&A transactions both in Vietnam and overseas. We are specialists to assist you not only deal structure but also tax matters, and other legal matter in relation to M&A law and securities law. We represent financial institutions, equity funds, and corporate entities in connection with many merger, acquisitions, and buyouts (whether of equity or assets) transaction in difference business majors. 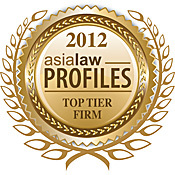 Our lawyers have broad experience in handling cross-border M&A transactions. 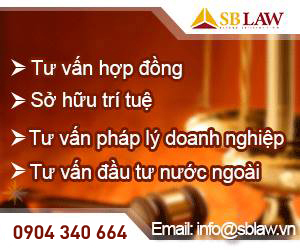 SBLAW has extensive experience in both assisting foreign investors establish their commercial presence in Vietnam and assisting domestic enterprises in the transactions having foreign elements. 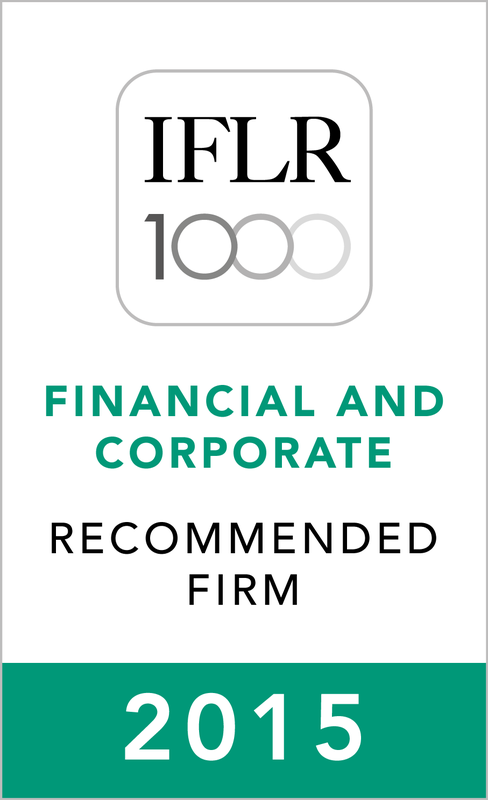 We have broad experience in advising foreign and domestic clients in their establishment of new branches or entering new markets, as well as in the strategic closure of their business activities in domestic and international markets. We advise both domestic and foreign invested enterprises in restructuring their operations. We strive to assist our clients restructure in such a manner that it optimizes the ultimate financial position of the enterprises while also addressing the multitude of legal issues that arise as a result of the restructuring.